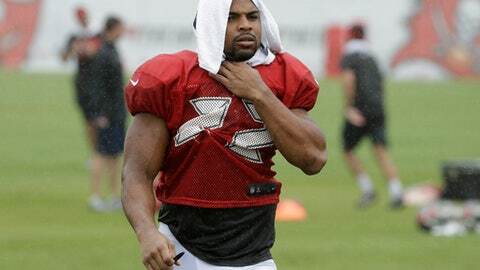 TAMPA, Fla. (AP) Two-time Pro Bowl running back Doug Martin has been released by the Tampa Bay Buccaneers, who may look for a replacement in free agency. Martin lost his starting job to second-year pro Peyton Barber late last season. Tuesday’s move leaves the Bucs in the market for a new featured back, which the team may seek in free agency or the draft.